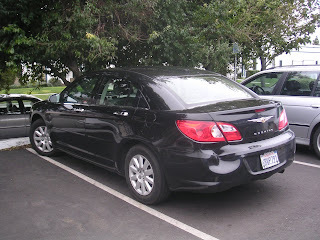 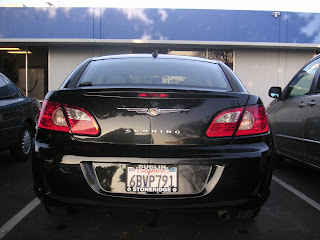 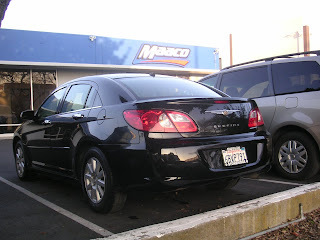 This 2008 Chrysler Sebring was involved in a fender bender. 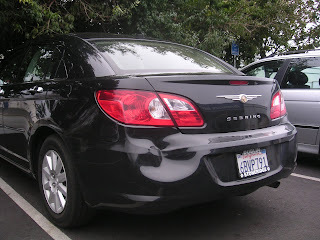 In addition to the obvious dent in the bumper, underneath the bumper there was collision damage to the internal structure of the car. 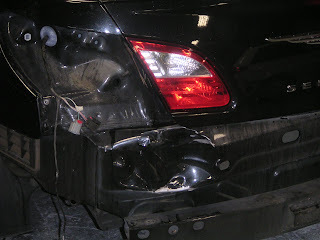 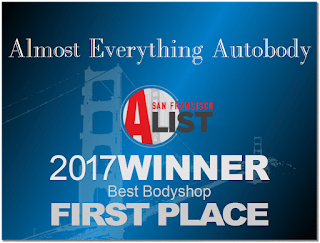 Almost Everything Autobody was able to repair all of the damage including repairing the original bumper. 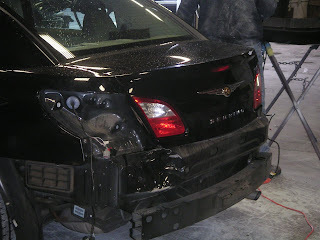 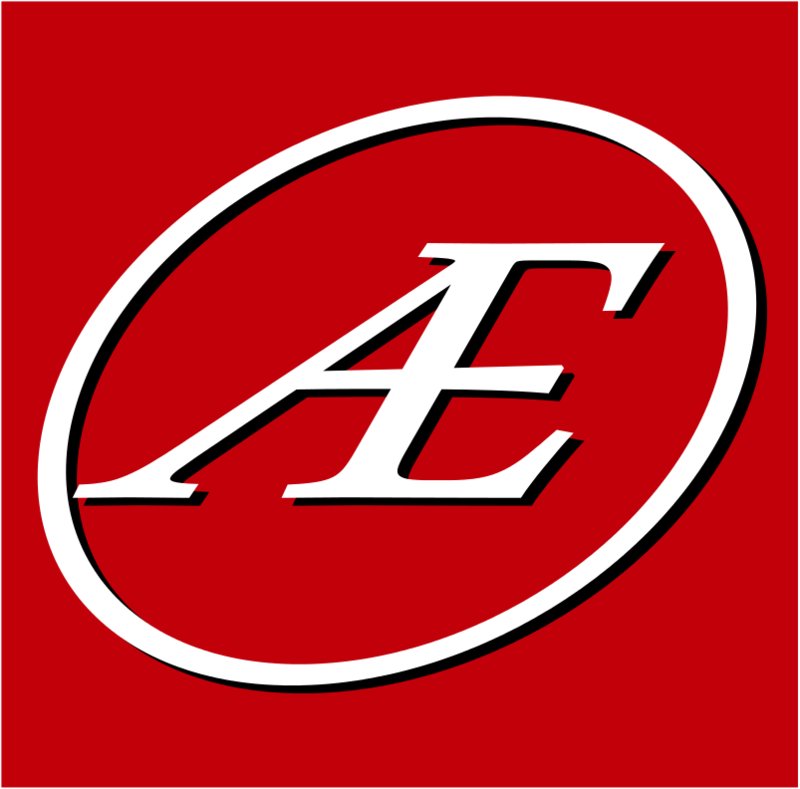 This saved the customer money over having to order a replacement from Chrysler or an aftermarket supplier.